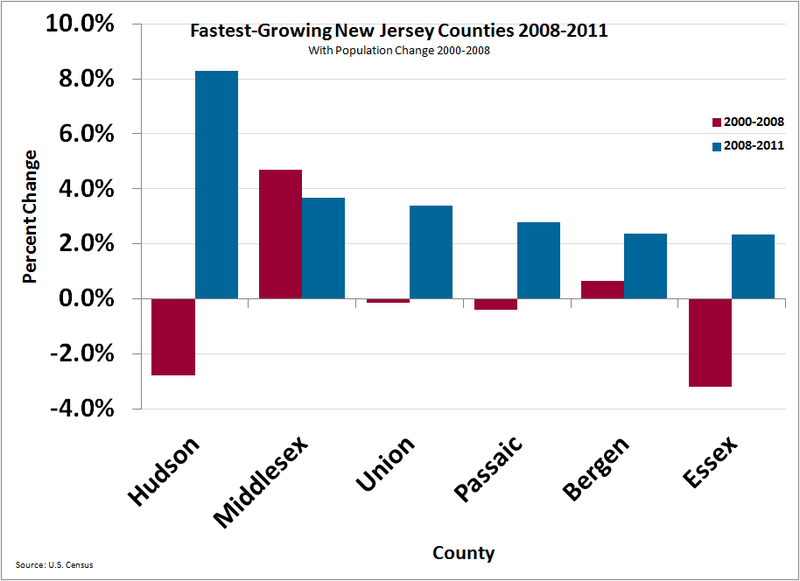 New Jersey is growing naturally (births minus deaths) at almost exactly the same pace as its residents are moving out. Between 2000 and 2005, New Jersey’s natural increase of 220,000 residents was virtually canceled by the out-migration of 195,000 residents. Most of what looks like “new” growth is simply existing residents rearranging themselves and spreading out, a New Jersey Future analysis shows. Ninety percent or more of the population growth in the fast-growing counties of Burlington, Ocean, Hunterdon and Warren resulted from people moving to those counties from elsewhere in New Jersey between 1995 and 2000. Migration in general has flowed from more urbanized to less urbanized areas, doubling the amount of new acres developed per new resident and leaving 297 of the state’s 566 municipalities below their peak populations. Growth is a good, even vital quality for any region or state. When it’s well managed, population growth can bring new transportation and housing options, strengthen local economies, help preserve open lands and recoup investments already made in roads, schools and sewers. When it’s poorly managed, growth becomes equated with loss of open space and increased traffic, and requires costly, often duplicative investment which raises taxes. An analysis of New Jersey’s growth shows that this decade’s 3.6 percent population increase comes largely from international immigration, and that most of this population influx has settled in already established, older communities. At the same time, longer-term residents are moving ever outward, in response to policies that make it cheaper and easier to build on greenfields – policies that give growth a bad name. In total, New Jersey’s older municipalities once accommodated some 750,000 more people than they do now, a population shift that has spurred the loss of open lands and helped raise New Jersey commute times to 30 minutes average, third highest in the nation. If land development and preservation continue at today’s pace, New Jersey will run out of buildable land in the next 25 years. New Jersey has a choice. Policies that favor investment in and strengthening of today’s communities over sprawling development can help New Jersey ride its population growth into an era of unprecedented prosperity. 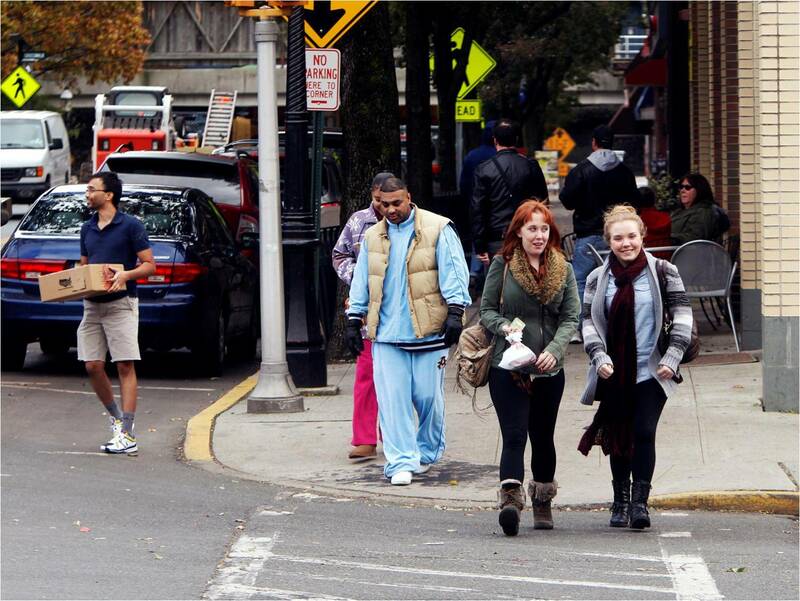 Read New Jersey Future’s latest report: Moving Out: New Jersey’s Population Growth and Migration Patterns.